Ever have a hard time finding out about your child’s day? I’m sure you have. Every parent struggles to have a meaningful conversation about school and what happened. It’s pulling teeth to get more than a one-word answer from our kids. All we get is “fine”, “ok”, or my favorite “nothing”. We know that they did something in school, but what? 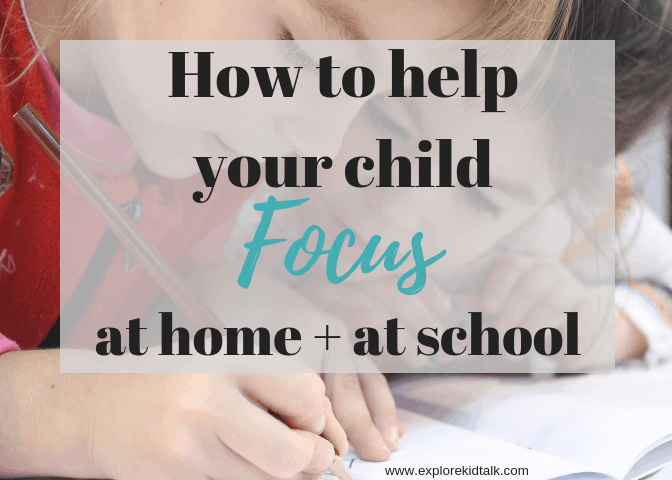 As parents, I’m sure you would love to learn more about your child’s day. 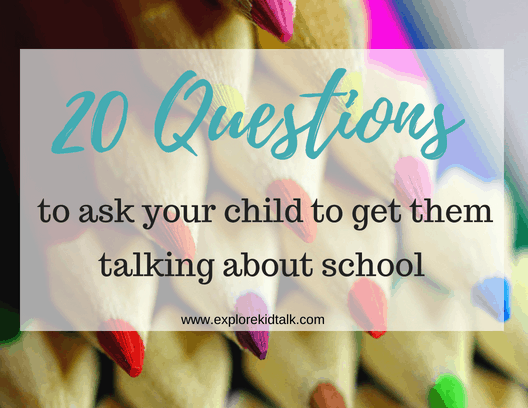 That’s why I created these 20 questions to get your child talking about school and their day. Having a better conversation about your child’s school day. This list will help you to get your child talking about school. Read the list below or download 20 Questions about school to keep it on the fridge or in the car for easy access. When I taught in a school I always told the parents to ask a different kind of question. Think about what you ask your child. 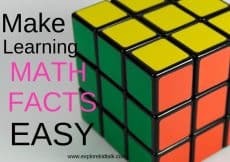 If you ask a general question such as “How was school” or “What did you do in school today?” You will most likely get the same answer “ nothing.” Young children have a difficult time answering general questions. They don’t really know what you are looking for. When you ask something specific you are more likely to get a response. The goal is to have a conversation. As the parent, it is your job to facilitate the conversation. As your child answers some of these questions you then have a better sense of their day. It also leads to the child thinking back. Helps with retelling the events of the day. These questions help to find out who your child plays with and who their friends are. These questions are a sure fire way to have a conversation. One book series we love in this house is the Magic School Bus Series The kids in the story have great adventures in school. These books are great to read and laugh with. 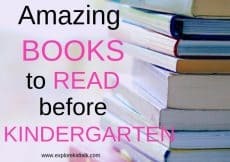 Use these books to help your child think of their day at school. 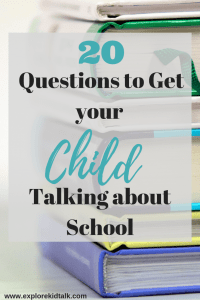 Here is a list of 20 Questions to get Your Child talking about School. 3. Who did you sit next to today? 4. What made you feel bad today? 5. What made you feel happy today? 6. What book did your teacher read today? 7. Did you like or dislike the book read? 8. Who did you sit next to at lunch? 9. What did you play at recess? 10. Who did you play with at recess? 11. Did you help any friends today? 12. Did anything make you laugh today? 13. Which activity at school was your favorite, or least favorite, part of your day? 14. Did you get to be a helper today? How did you help? 15. Did you get called on today by your teacher? What was the question? 16. Did you go up to the board? 17. Ask about the specials they had that day: gym, library, music, computers. 18. Did you draw a picture today? What was the picture? 19. Did someone else have a snack you may want to try? 20. How were you kind today? 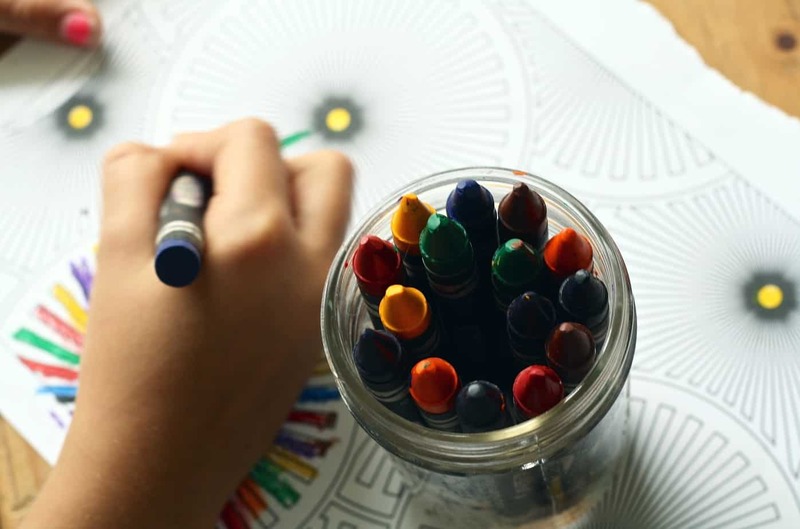 These questions are geared toward preschool and elementary students, but you can change it based on your child’s age. Whatever the age of your child, asking more specific questions will help get answers and start a conversation. Let’s stop asking “How was school today?” Use these questions to facilitate a conversation and get more than a one-word answer. Learn more about your child’s day at school. Watch as your child opens up and starts to share with you. This gives you an opportunity to listen and let them share with you. Once your child is talking you want to listen and not judge. You can ask follow up questions to keep the conversation going. Who was there with you when that happened? With all the new school supplies, new clothes, and backpacks you need a way to label them. These labels come in different sizes with different graphics. They are perfect for everything. 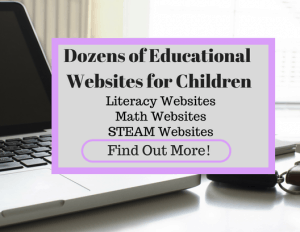 I use them on my son’s backpack, lunchbox, pencil box, and jackets. Then there is no confusion about what items belong to him. Before I got these my son bought home the wrong lunchbox a few times. When kids have the same characters it’s easy to pick up the wrong one. These labels have fixed that problem. 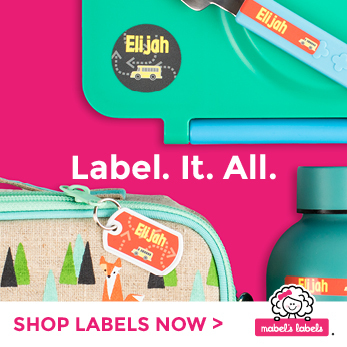 Mabel’s Labels are perfect for all your school essentials. Try these questions today. Comment below and let me know how it went. 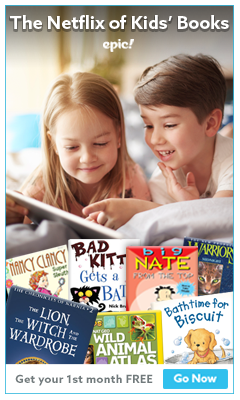 ABC’s of Reading to and with your Child. PS If you found this helpful be sure to look into 1st Grade Bundle and 2nd Grade Bundle. 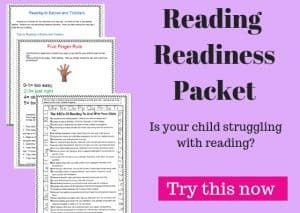 These will solve your worries of not knowing how to help your child review. These comprehensive packets are the solution to practicing the right materials. You would find these Gross Motor and Fine Motor Activities helpful. 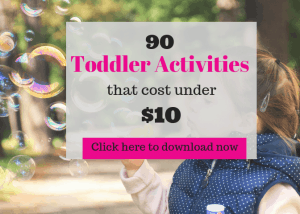 Sign up below to access dozens of Free activities you can do right at home. You can start these activities today. Those are great ideas! Your site looks really nice and helpful! I’m going to share it with my older girls, because they have little ones that will be starting school soon! Thank you. Love to hear how it goes. Great post! Thank you for helping me see from a kid’s perspective. I’m so glad you enjoied this list. Try them out and let me know how it goes. I love these ideas, I always get s ‘nothing’ if I ask my kids what they did at school. I’m trying to remember to ask specific questions and these will definitely help. Thank you. I’m so glad you like them. It’s hard for kids to know how to answer general questions. These always got more answers from my son. This is an awesome list of questions. I always try to ask something that doesn’t have a yes or no answer but love your list! Thank you. I appracaite that. The questions need to be specific not general. I’ glad you liked them. Great ideas!! These are all great questions to get the kids to open up about their day!!!! To get your child talking about school it helps to ask the right questions. Set having a better conversation about school using these questions. Great tips on being specific! 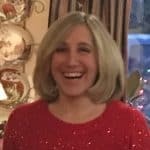 Instead of those yes/no questions, set yourself up for good discussion! Yes, exactly. When you ask a yes/no question that is all your child will respond with. To get your child talking about school you need to ask questions to get them thinking and retelling what happened that day. I love the idea of reading books to get the conversation started. I think that would work particularly well with little kids. Anything, to get them talking. Also, I have found food also gets people talking maybe talk over snack after school. Yes, books are an easy way to start to discuss a new topic or bring in a current topic. Get your child talking about school can be easier if we as parents ask better questions. Afternoon snack is also a perfect way to start talking to kids.